One game series I wish would get a modern update is King of the Monsters. 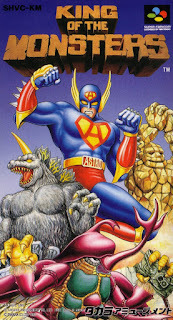 A great kaiju wrestling game that is just a freaking blast to play. 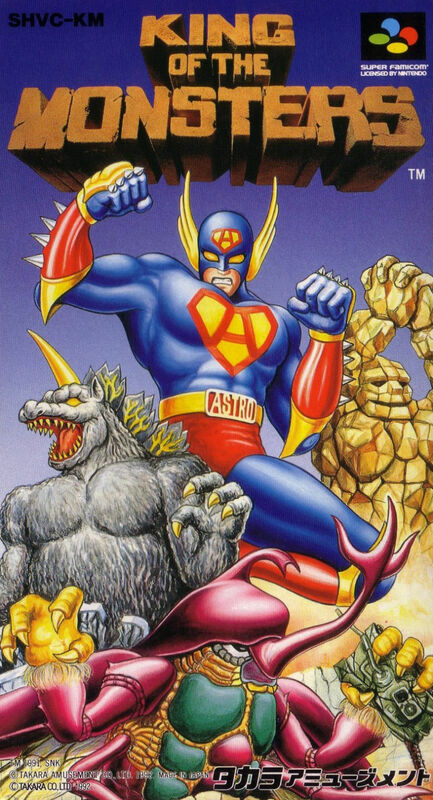 The sequel was more of a scrolling beat 'em up (except for the Genesis version, which was a fighter) but was still fun. It was just a great early 90'sera arcade game that took the basic tropes of giant monsters and made for pure euphoria. The Neo-Geo version of the first game is available on Switch (and I'm sure other places as well), but I hardly see part 2 anywhere. It's a shame, because with all the recent interest from the public towards kaiju (mainstream attention, not just us weirdos), I'd think it would be a great time for a new game. Or at least getting part 2 out more.